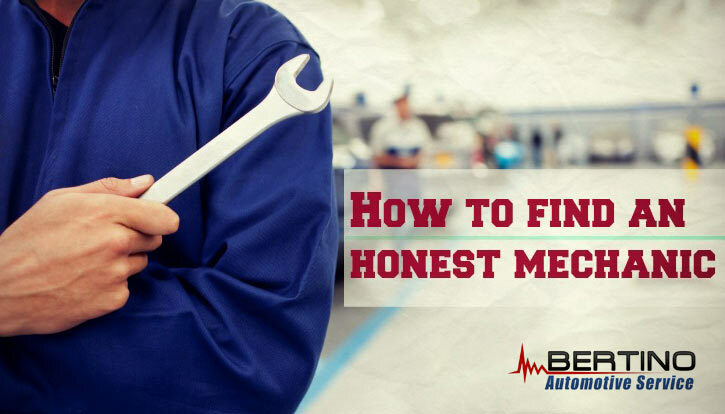 I like the tip about doing research about the work your local mechanic does before taking your car there. It sounds like a good way to avoid any unsuspecting surprises. 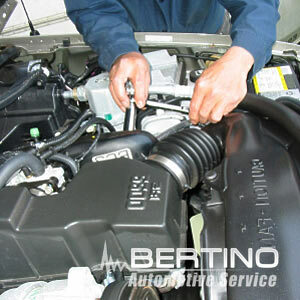 The trick to getting the best service for your car is probably in the details.